Who We Are – Eplanet Pvt. Ltd.
Eplanet Pvt. 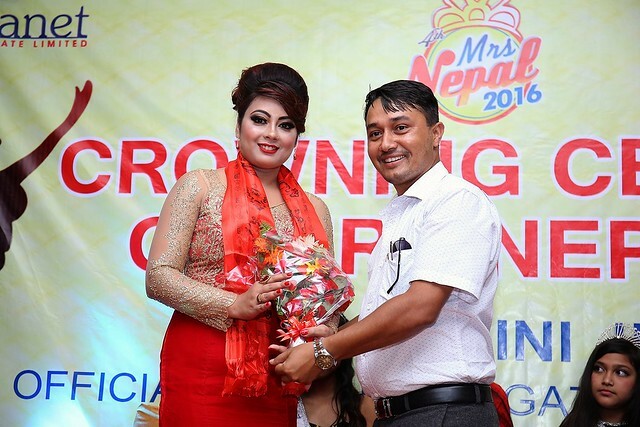 Ltd. being in the pageantry scenario since more than a decade has been successfully organized and managed several pageants at local, regional and national level. Little Miss Nepal, Miss Teen International Nepal, Miss International Nepal and Mrs. Nepal are being its annual events at national level. 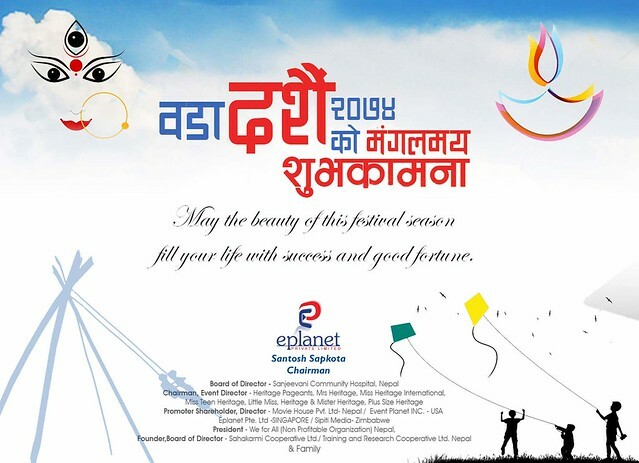 Eplanet Nepal has conducted events like Little Miss Purwanchal, Little Miss Lumbini, Miss Lumbini, Little Miss Bheri, Miss Nepalgunj at regional level. Besides these Eplanet Nepal has also been the co-organizer of Miss Nepal USA pageant since its inception. Being the event management company Eplanet has not only been fixed to the pageants, it has also successfully managed diversified events like musical and cultural events, award functions, expos, conventions and corporate events. 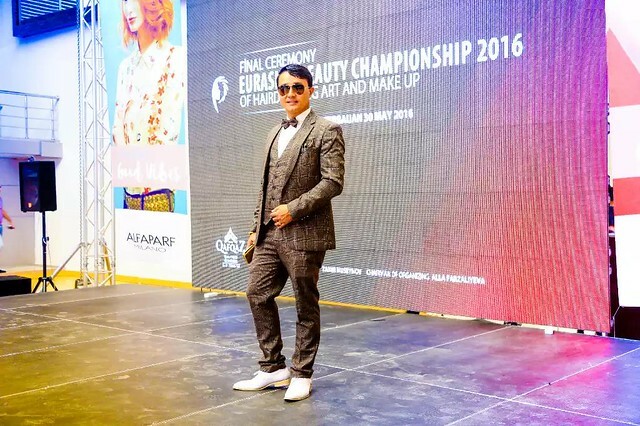 The chairman of Eplanet, Mr. Santosh Sapkota is been declared as National Director for several international pageants and been able to achieve success at international events that have been represented so far. Children of the Universe, Little Miss Universe, Miss Teen Asia Pacific, Miss Intercontinental, Mrs. Universe, Mrs. Globe are the pageants so far Nepali delegates have represented through Eplanet. 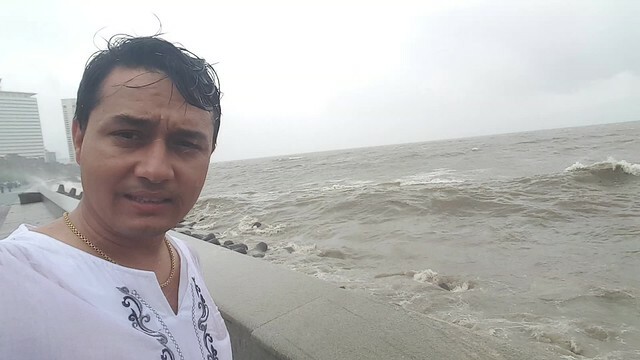 Eplanet Pvt. 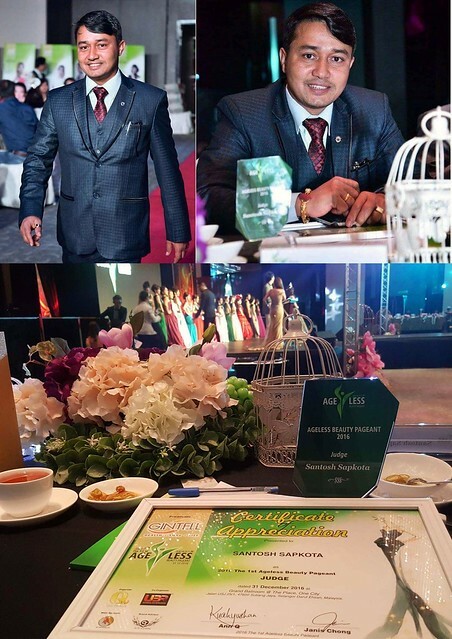 Ltd. has successfully set itself as international pageant organizer as well organizing the international event named as Miss Heritage International. The inaugural edition Miss Heritage International 2014 took place at Kathmandu, Nepal on 5th of December 2014 where as the second edition of the pageant took place at New Delhi, India on 12th of December 2015 in a grand way at Ashoka Country Resort in New Delhi, India.